Organic plantable pots that feed naturally. Plantable pots that feed naturally. Made with organic alfalfa, Terra Pots are the #1 sustainable alternative to peat. 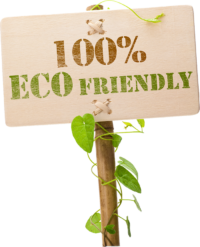 Unlike other leading plantable, biodegradable pots, Terra Pots require no composting of raw materials to remove potentially harmful bacteria prior to the manufacturing process. Additionally, alfalfa, a well-recognized organic fertilizer, adds nutrients to the soil as the pot quickly degrades below ground allowing roots to grow unrestricted. Thank you for considering Terra Pots for your seed starting and gardening needs. 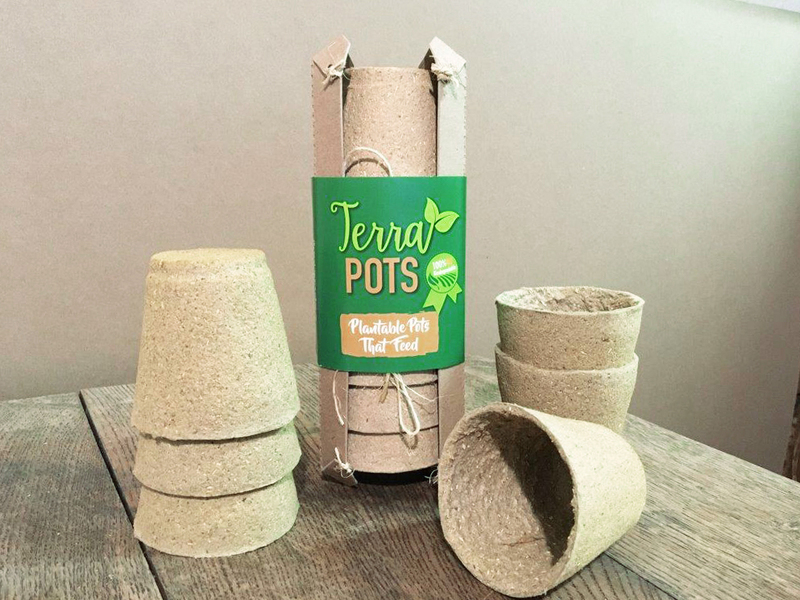 We are proud and pleased to introduce Terra Pots, our effort to help preserve and sustain the beautiful planet we live on. Our goal at Terra Pots is to provide biodegradable seed-starting pots that are effective, sustainable, earth-friendly, and affordable. Terra Pots packaging is also designed to be utilized and recycled or composted. As we don’t want to give away our “recipe”, we would like you to know that all the ingredients in Terra Pots are Organic Materials Review Institute(OMRI), approved for organic use. At this time we are working on applying to OMRI for organic certification. Thank you for visiting Terra Pots! If you have any questions, please feel free to drop us a line.